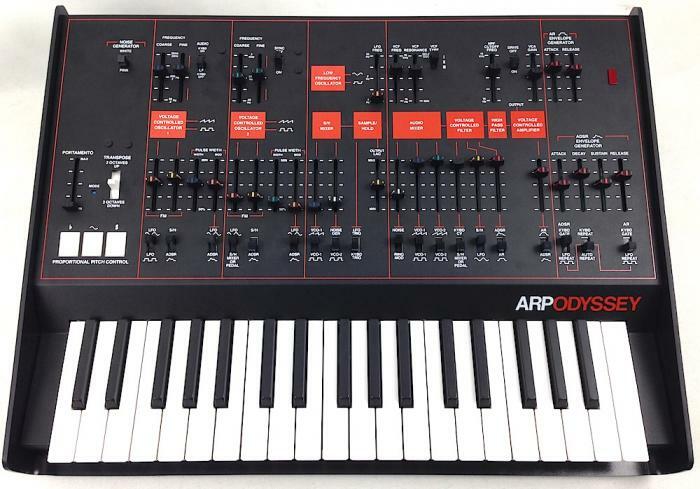 The first ARP Odyssey came out in 1972—portable, pitch-stable and sonically distinctive. 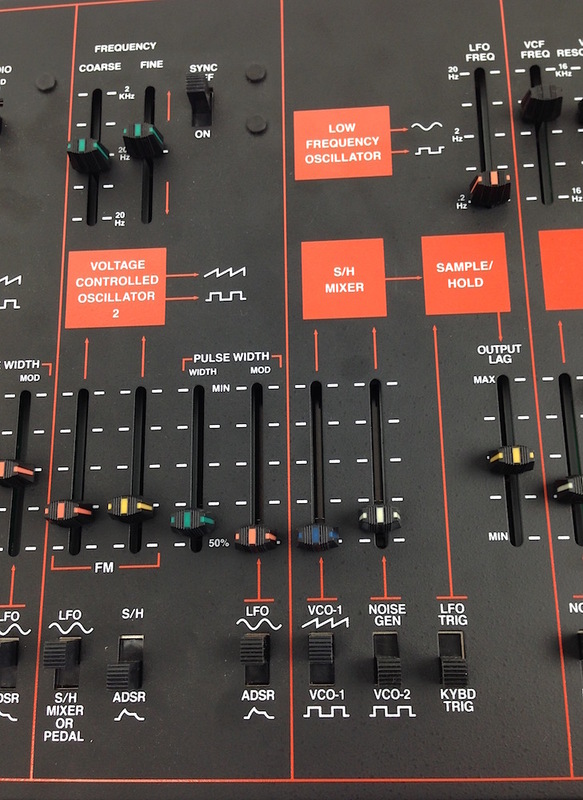 Unfortunately, as popular as the ARP synthesizer line was, the company closed its doors in 1981. 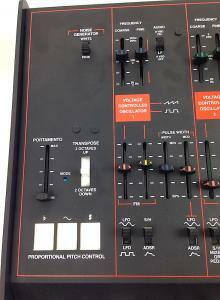 Now in cooperation with Korg, the Odyssey is back, under the watchful eye of ARP co-founder David Friend. 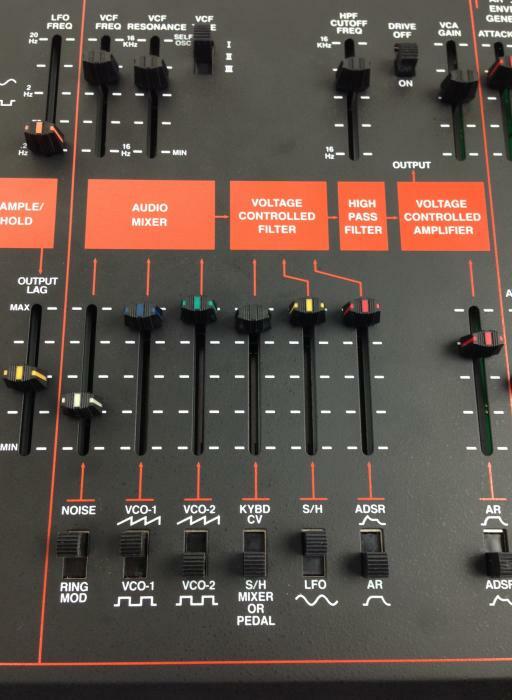 Each of the distinctive filters is reproduced in its original form—they even went back to the original schematics and circuits—making the new Odyssey essentially the same 2VCO duo-phonic instrument it always was. And what it was, and is again, is something distinctive and great. Odyssey’s versatile range of sounds includes sharp, penetrating tones—great for lead lines that easily compete with guitars. But those aren’t all. 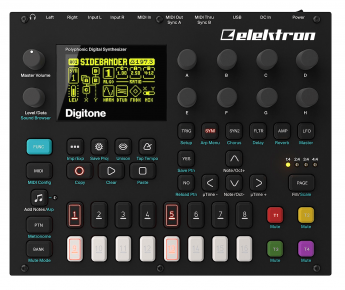 Even though it is a 2-note instrument, it’s hardly a one-trick pony. 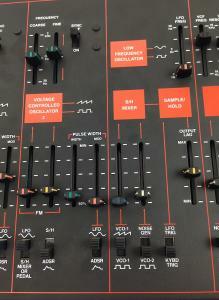 Odyssey offers a variety of functions and modulation possibilities provided by oscillator sync, sample & hold, pulse width modulation, high-pass filter, 2 types of envelope generator, and pitch bend using the Proportional Pitch Control. There’s also a new Drive switch that makes the VCA distort, so you get an even-more-powerful sound—rough, raw and all analog. Combined with Portamento, CV, Gate and Repeat switches (great for nasty bass lines), noise generators, there’s no end to the sounds you can create. The case on this new Odyssey is slightly more compact than the original (86% scale, if you’re counting), with a 37-note ‘slim-key’ keyboard. That may sound limiting, but the ‘Transpose’ switch lets you extend 2 octaves up/down for a 7-octave total range. The sliders have a comfortable, very familiar feel. And the slim keys have received excellent reviews for their surprising playability. 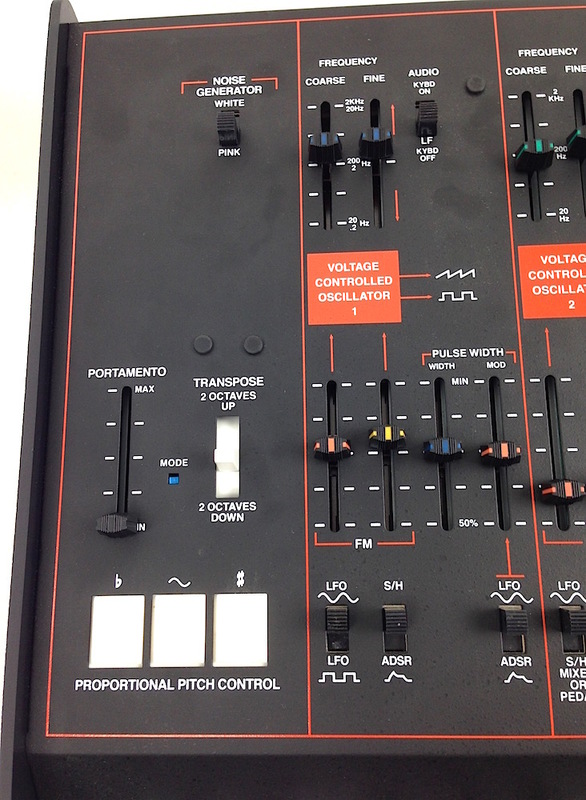 There's also a MIDI in and USB in. 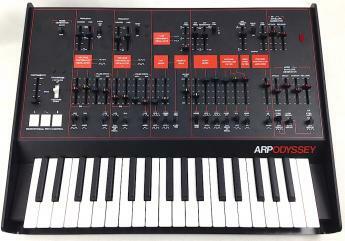 Bottom line: The ARP Odyssey is both a groovy trip back in time and an exciting, new-but-familiar synth voice. And it’s all analog and ready to make some noise. Many of us here remember the look and sound of the original. This guy nails everything that worked back then. But we love the redesign and all its mono/duo analog beauty. And we’re anxious to hear some of those favorite old sounds in some new music. What could be better?